CRISPR-Cas9 Technology: A Potential Game Changer in Medicine. Use Natural Remedies Instead of Insulin injections? Can Physiotherapy Cure Facial Palsy? “Whatever we plant in our subconscious mind and nourish with repetition and emotion will one day become a reality.” Earl Nightingale. We all know about our subconscious mind, but most of us don’t have enough knowledge about the function of it. The subconscious mind is our hidden mind that exists inside of our brain. Basically, it gives wings to our imagination. It elucidates and acts upon the most dominating thoughts that belong to our conscious mind, and the subconscious mind’s aim is to create a huge impact on circumstances and situations that match with our imaginations which we are having in our brain. The best part of our subconscious mind is it doesn’t categorize, judge or edit our thoughts. It is always ready to accept our thoughts in the way they come and basically color them, whether these thoughts are positive or negative. It never calculates things like our conscious mind does. It depends on our thinking and expectations. Essentially, the subconscious mind, conscious mind and higher consciousness are three aspects of consciousness. Each plays a fundamental role in creating many situations where we understand how the three are interrelated and how they work to make our subconscious mind more powerful. Actually, it is the most familiar and mysterious aspect of our life, without it, we could not experience life. But with it, we are perpetual. The sub consciousness is the extremely powerful sequencer that runs every function of our life automatically without our conscious input. It controls functions like digesting the food we eat, our speaking language, walking on a road and ultimately all our habitual actions. Doctors call it is a storage place of our memory which never sleeps. Without sub conscious activity, our body would be unable to properly function as well. Brian Tract said, “The key to success is to focus our conscious mind on things we desire not things we fear.” The conscious mind is also known as the objective mind or self-consciousness. It is handling our five senses, allowing us to understand the physical world consciously. Most importantly, it is supposed to be the sole commander of our subconscious mind. People have no idea about its incredible function; it allows us to behave as a human. Instead, we experience life in a zombie state. As Deepak Chopra said, “The most effective way to transform into higher consciousness is to pay attention to the present moment.” Our third aspect is our higher consciousness. It is a reflection of our own thought. It knows about our actions as a mirror that allows us to experience our self in the different situation. It observes your achievement and your failure, your delight and your agony, your light and your dark and is not bothered by anything. Eventually, it knows that it is all a reverie. Our emotions are the failure to make an impact on our higher self because it knows how to balance between emotions. It belongs from the domain of spiritual realm, not from the mental or physical realm. Basically, it reflects one universal mind. As Jesus Christ said “the kingdom of heaven is within,” When you understand how to balance subconscious mind with the protection of our conscious mind and the direction of our higher self, then we will see the amazing transformation in all areas of our life. Conscious and subconscious mind both play very significant role in shaping our life. Each part of our brain has a specific function. The conscious mind does the programming part, and the subconscious executes the programs as per our desire. When we learn how to program our subconscious, we will understand how to do, have and be anything we desire. Copyright 2018, Insightscare . All rights reserved. 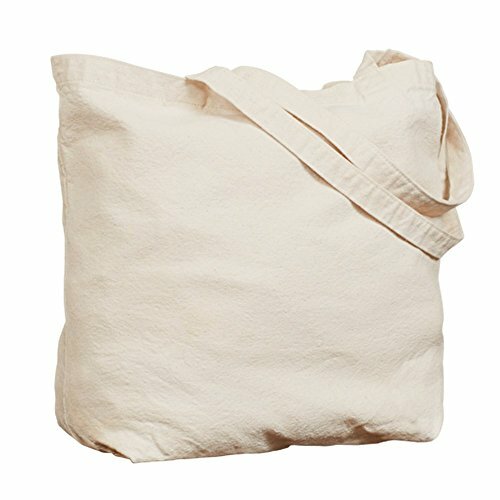 This heavyweight fabric tote bag features 10 oz natural canvas cloth, full side and bottom support gussets, and measures 15"x18"x6" with a 22" reinforced fabric handle and is sure to meet all your reusable shopping bag needs. Make this shopping tote your new favorite grocery bag, library tote, or beach tote. These bags are also great gifts for him or her, young or old, for any occasion. 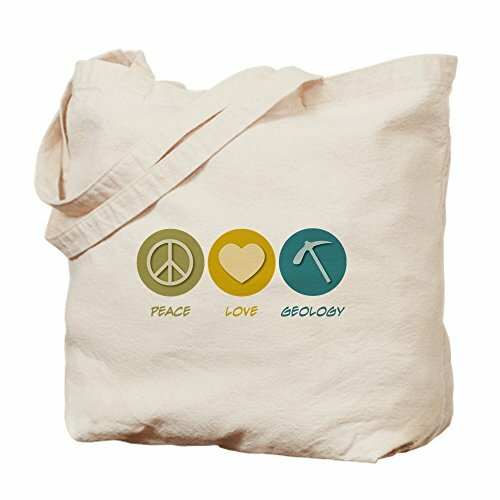 Our tote bag designs are professionally printed, so your unique design will look great and make someone smile with the funny, cute, vintage, or expressive artwork. Machine wash cold inside out with like colors and tumble dry low for easy and convenient care. IMPORTED.